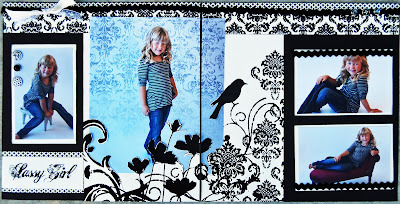 Shyloh Belnap: Welcome Kasey Hansen...our next guest designer! 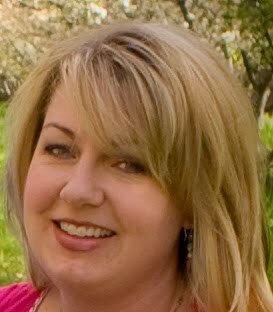 Welcome Kasey Hansen...our next guest designer! 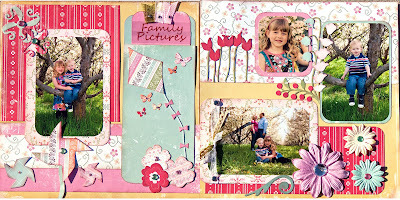 I have been scrapbooking for several years now and love being able to preserve memories in a creative way. I have two children ages 6 and 2. Between chasing my 2 year old around and shuttling my 6 year old around to her various activities, I don’t find a lot of time to spend on scrapbooking. This is why I love A Page 4 All Seasons kits. It makes “creating” so much more easy. Gone are the days of sitting at my craft table, staring at photos and supplies, trying to come up with a fresh and new layout. I love that the kits usually come with more supplies than needed. It allows you to change things up to fit your needs. I love being a member of the autoship club. I look forward to seeing what the next month layouts will be.